I asked Paul Massey today for his view on the value of endorsements. His answer? Bill de Blasio is corrupt. He didn’t address the question, instead offering a standard pitch of why he’ll be better than de Blasio. I had asked Massey a similar question last week, with three county endorsements then open. 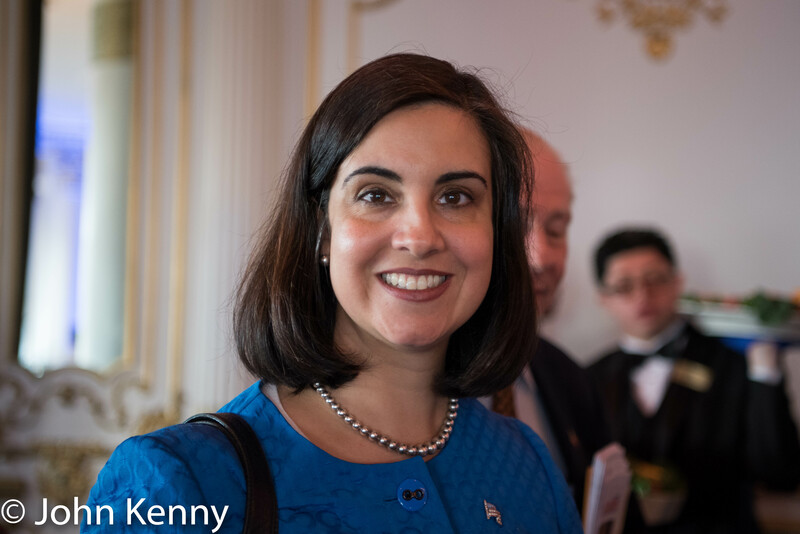 The Bronx Republicans went for Massey the next day, Staten Island Republicans went for their fellow Staten Islander Malliotakis Thursday night and the Brooklyn Republicans went for Malliotakis tonight, putting the candidates in a 2-2 split with Manhattan undetermined. That’s a tough outcome for Massey, whose candidacy has adopted a sort of inevitability argument based in part on his ability to provide a substantial amount of self-funding. Massey began well, receiving the endorsement of Staten Island Assembly Member, and now Staten Island Republican Chairman, Ron Castorina in February. Unfortunately for Massey, Castorina later rescinded his endorsement of Massey and instead endorsed fellow Staten Islander Nicole Malliotakis. My exchange with Massey last week on this topic is available here. Republican mayoral candidate Paul Massey visited a Staten Island drug treatment facility this afternoon, outlining his proposed plan to address the opioid epidemic in a post-visit press conference. 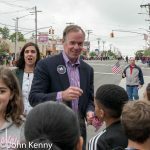 Prevention efforts in his proposal include expansion of a Staten Island school prevention program Citywide, creation of a “Synthetics Task Force” with federal, state and city law enforcement and “develop[ing] clearer standards for prescribing opioids.” Treatment efforts he proposes include hiring and training first responders in administering anti-overdose medications and creating additional crisis treatment centers. He also proposed additional recovery efforts. Massey did not provide any cost estimates for his proposals, nor say how the unspecified costs would be paid. 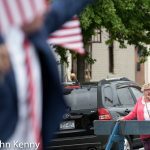 Republican mayoral candidate Paul Massey has refined his approach to the controversial Puerto Rican Day Parade. Massey previously said that he would not march due to the parade honoring Oscar Lopez Rivera, a co-founder of the FALN, but would attend. He’s now said that he won’t attend the parade, but will instead attend an unspecified “celebration of Puerto Rican heritage.” At a Staten Island press conference this afternoon Massey was asked (by Erin Durkin of the Daily News) for an explanation of his changed position. 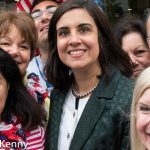 Like rival candidate Nicole Malliotakis Massey has never marched in the parade, nor has he ever attended. 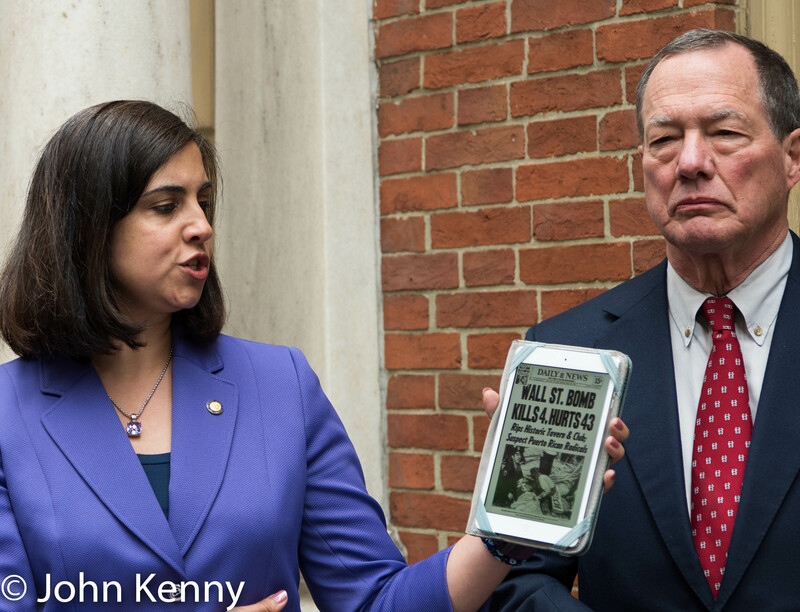 Republican mayoral candidate Nicole Malliotakis held a press conference today condemning the National Puerto Rican Day Parade for honoring Oscar Lopez Rivera, co-founder of the F.A.L.N. which carried out fatal bombings in New York City and elsewhere. 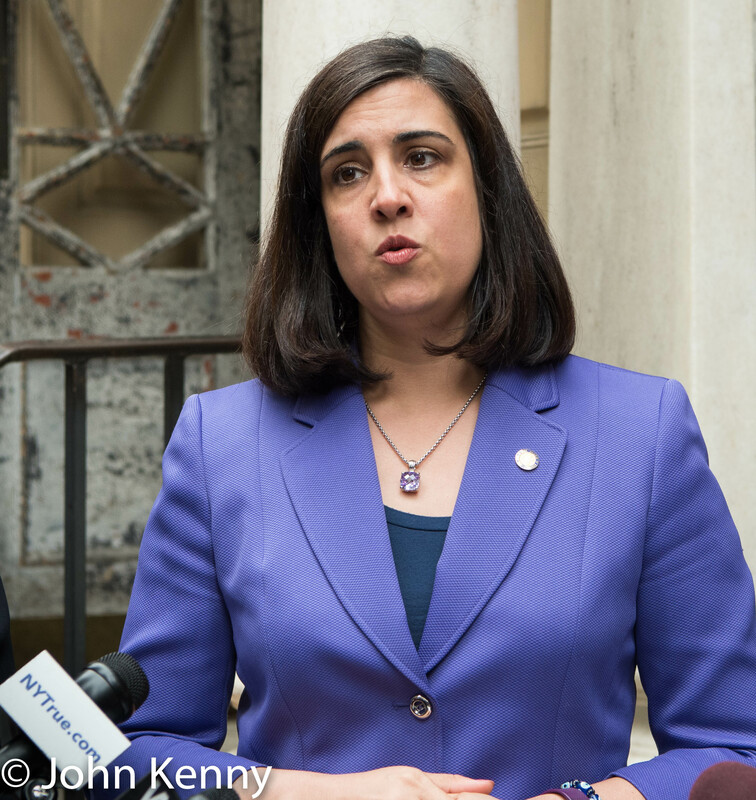 Malliotakis has said that she will not march in the parade and has condemned Mayor de Blasio for planning to march. 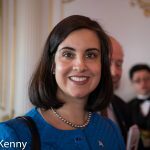 Malliotakis has never marched in the parade, however, and said she last attended the parade in 2009. It was unclear whether she attended the parade before 2009. 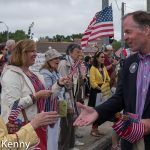 Three mayoral candidates marched in the Little Neck-Douglaston Memorial Day Parade Monday, joining elected officials in the stream of people, horses and firetrucks flowing along Northern Boulevard. 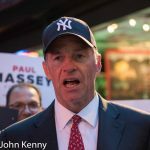 The mayoral candidates joining in were Democratic incumbent Bill de Blasio and Republican candidates Paul Massey and Nicole Malliotakis. Other elected officials participating included Comptroller Scott Stringer, Public Advocate Tish James, Queens Borough President Melinda Katz, Reps. Grace Meng and Tom Suozzi and Council Members Peter Koo, Paul Vallone and Barry Grodenchik. 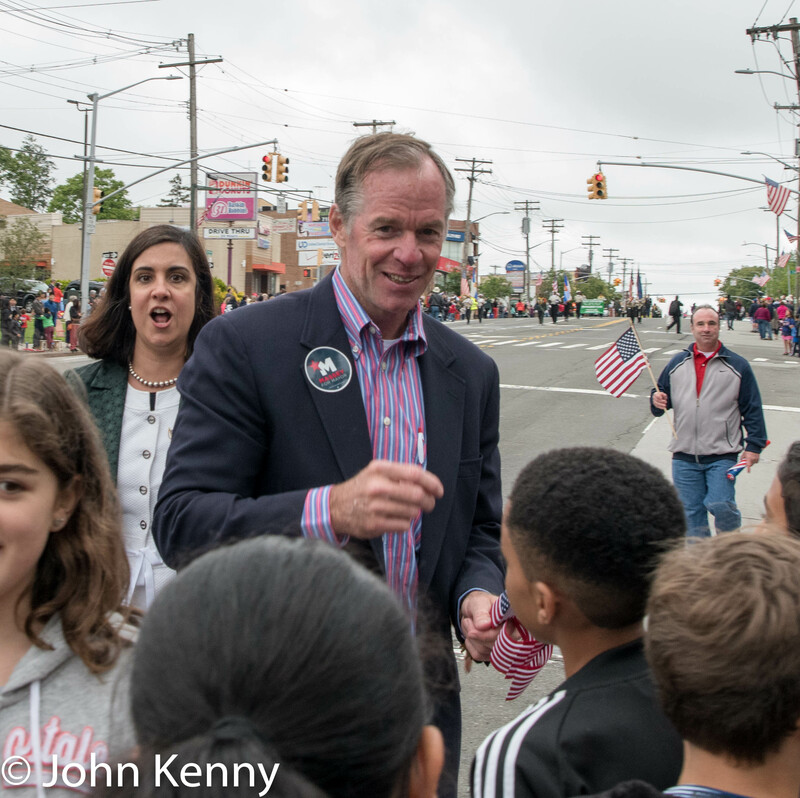 Republican rivals Paul Massey and Nicole Malliotakis each worked the crowd energetically, marching near one another while doing their best to ignore the other’s presence. 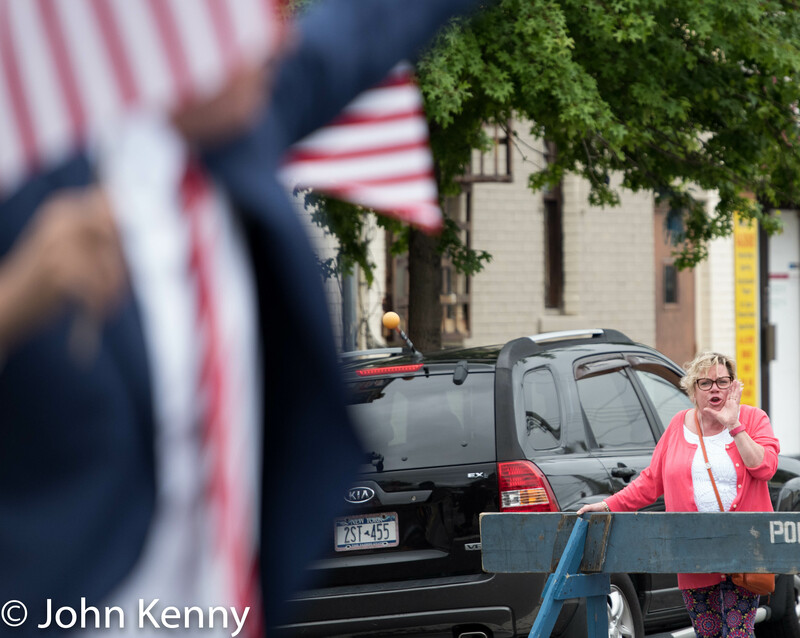 Malliotakis, a member of the New York State Assembly, marched behind her own banner and following the Queens Village Republican Club while Massey walked without a banner, instead dependent on a staffer bellowing “meet Paul Massey, the next mayor of New York City” for identification. Malliotakis and Massey mostly worked opposite sides of the street, with each receiving steady positive responses. Those responses mostly did not appear to be driven by familiarity, but instead driven by being a Republican opposing Mayor de Blasio. 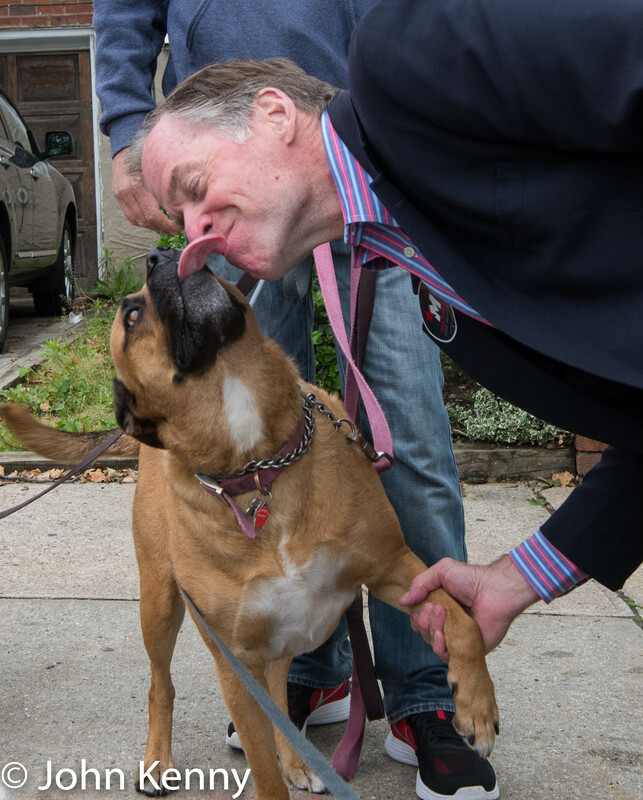 Mayor de Blasio also received a mostly positive reception. 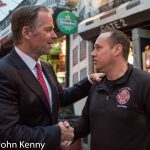 In walking about 1/3 of the route with him I saw about 6-8 instances of heckling or jeering among a steady stream of cheers, handshakes and photos. 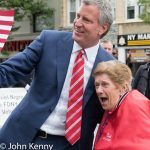 de Blasio entered the parade immediately upon arrival and did not take any press questions. 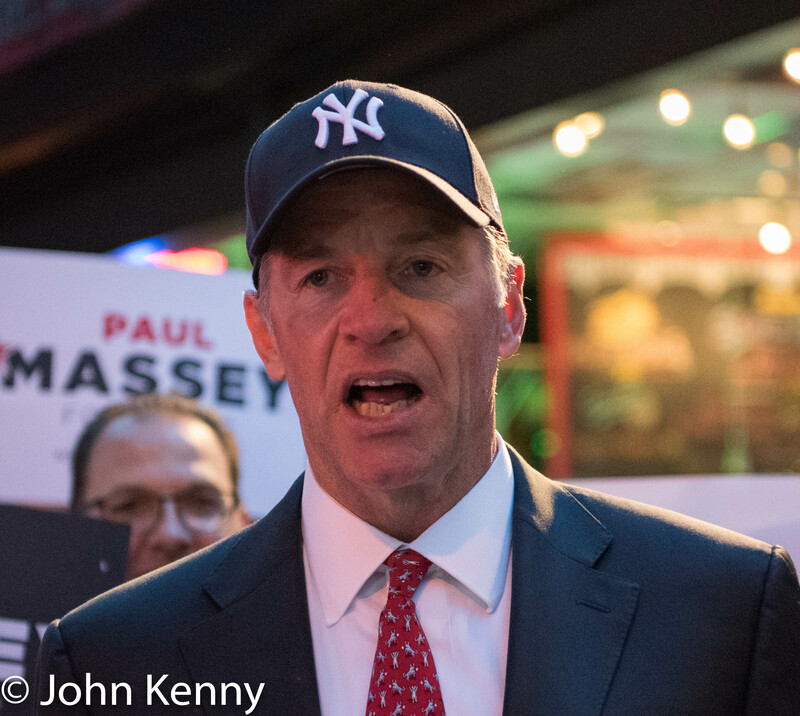 The Bronx Republican Party endorsed Paul Massey for mayor last night. 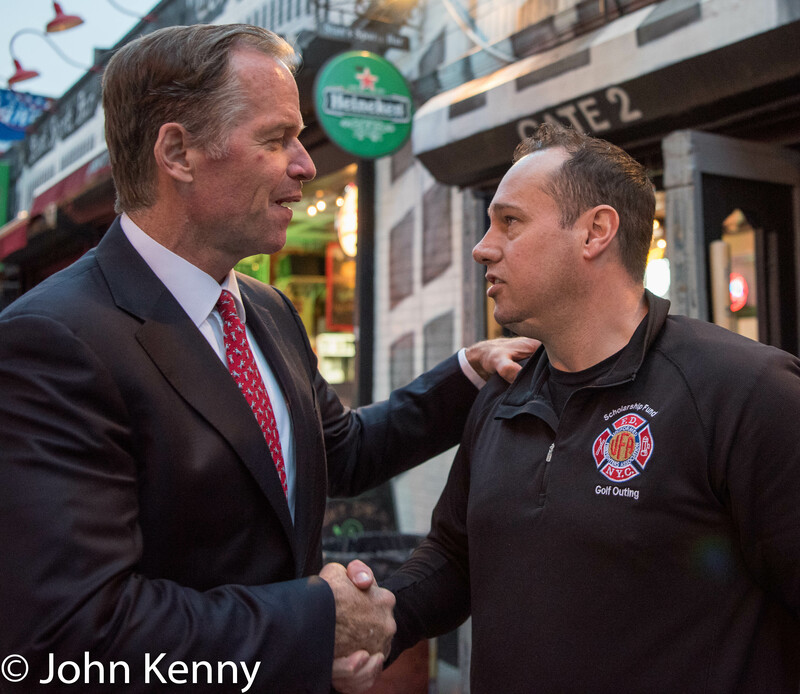 Bronx Republican Chairman Mike Rendino, a retired FDNY firefighter, said that the aftermath of the Manchester bombing inspired him to choose Paul Massey over Nicole Malliotakis. Massey created and operated a commercial real estate brokerage business, but was never a first responder not involved in emergency management or government. 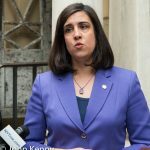 Mallitoakis dismissed that notion today, saying “it doesn’t really make a connection” and criticizing Massey for planning to attend the Puerto Rican Day Parade. (The parade will honor Oscar Lopez Rivera, a member of the FALN who served 35 years in federal prison.) 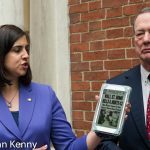 Malliotakis described herself as supported by police unions, but didn’t offer any more direct criticism of Rendino’s choice. 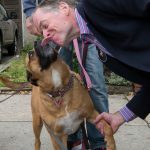 Republican mayoral candidate Paul Massey seems open to some type of change to the money bail system for criminal defendants, but he does not appear to have yet developed any plan or proposal to do so. He has read the Lippman Report, which concludes that the City jails on Rikers Island should be closed and replaced with jails throughout the five boroughs, and disagrees with its conclusions although he shares much of its analysis of Rikers’ problems. We spoke during a Bronx press conference Tuesday. Massey said that he’s read the Lippman Report and talked with experts, leading him to support “ending the facility that we now call Rikers” but building new facilities on Rikers Island rather than replacing the current Rikers jails with jails spread around the City. Until recently, Mayor de Blasio held a similar view.